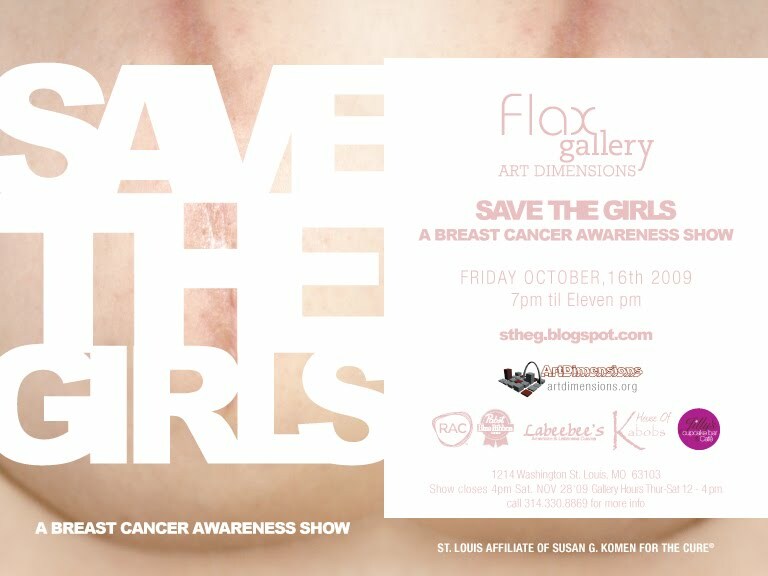 SAVE THE GIRLS is an exhibition curated by Flax Gallery director Jenn Carter to benefit the Susan G. Komen Foundation for the Cure. The response to the call for art was tremendous; this show will fill not only the Flax Gallery, but will include the entire main gallery at ArtDimensions' 3rd Floor Gallery, 1214 Washington Ave. The opening reception is on Friday, October 16th, from 7 to 11 PM. Art will be auctioned; a portion of the proceeds will benefit research and other efforts to fight this unfortunately pervasive disease, which affects a number of strong women whom I personally know. I am honored to be a part of this exhibition. A new painting, as promised...many more to come. 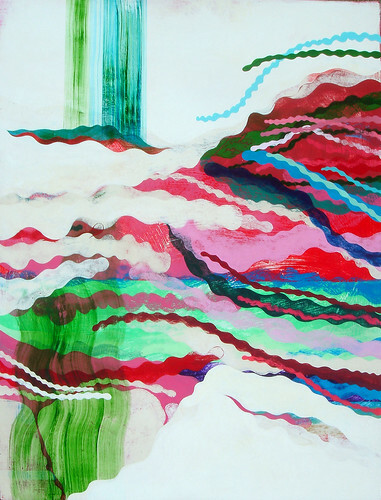 Channel Rapids into the Zascuuia Valley 2009, acrylic, resin on panel. 30 x 40". Available at my Etsy store.